Wrong. 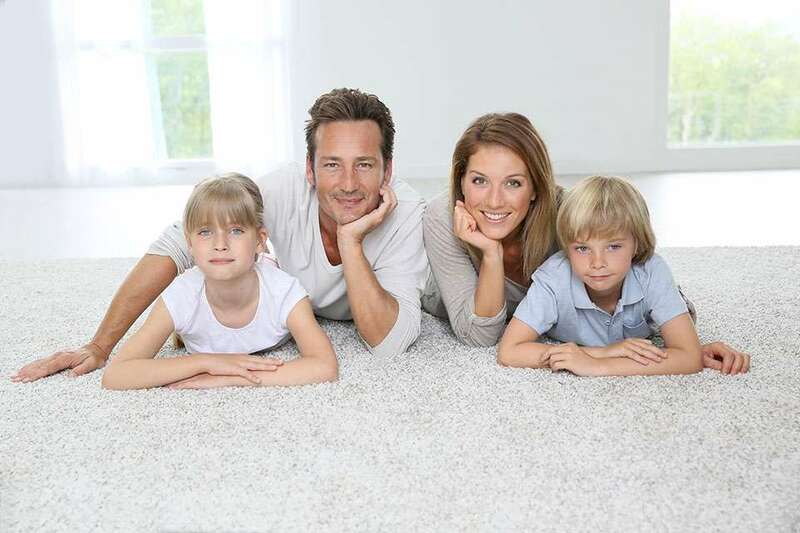 What you’re likely forgetting (or, if you’re like us, what you never knew) is that almost all carpet companies require you to professionally steam clean your carpet every 12 to 24 months, to keep your warranty valid. “Indoor air quality can be eight to ten times worse than outdoor air quality, if you don’t clean your flooring, clean your drapes and let air inside regularly,” says experts. When millions of Americans suffer from indoor allergies, air quality is a huge issue. Many carpet companies won’t honor your warranty unless you hire professional cleaners every 12 to 18 months, in some cases the requirement may be 24 months— check your carpet’s warranty for specifics. Experts, recommends even more frequent steamings in the interest of a dust-free home: call in professional steamers every six months, and every four to six WEEKS if you have a pet. (Keep in mind this applies to carpets, not area rugs). Regardless of how often you choose to use them, the experts agree that professional steam cleaners are hands-down necessary — you shouldn’t attempt to steam carpets yourself. Only steam can effectively lift dust from deep within your carpet, only professional machines can truly zap all the steam’s moisture from the carpet when you’re done cleaning. The results of trying to do it yourself can be sickening. Of course, vacuuming remains the easiest way to keep carpets and area rugs clean between steams — our experts recommend vacuuming once per week, to keep those abrasive dust particles out of carpet fibers. Ramp up the frequency in high-traffic areas or if you have pets — these spots might need daily vacuuming depending on how much debris you notice.